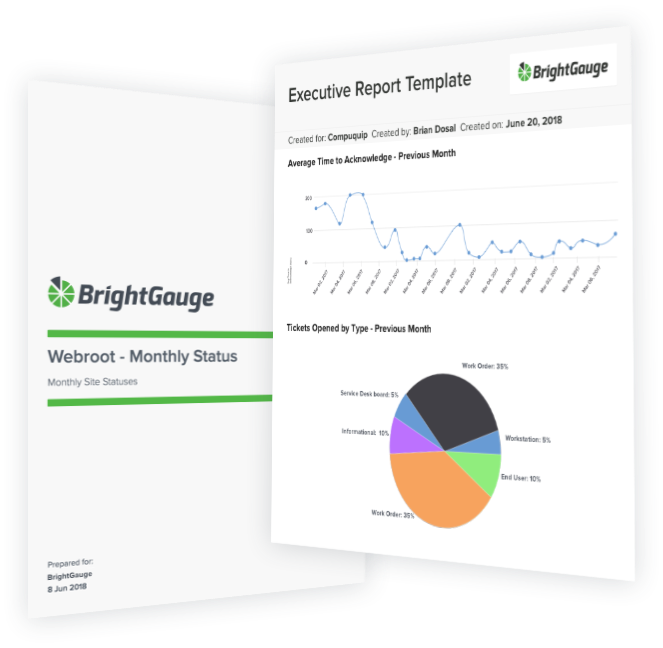 With BrightGauge Client Reporting, create custom, powerful, interactive reports in just a few clicks, so you can focus more of your time on revenue-generating tasks. Do you want to connect to a mySQL database? Great! BrightGauge has that ability. Do you need to connect to a SQL Server? Great! BrightGauge can connect. Do you want to connect to a PostgreSQL database? Great! BrightGauge has that ability. 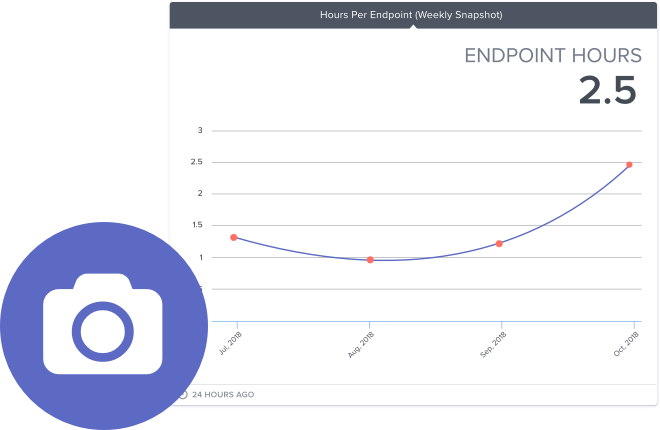 Take daily, weekly, or monthly snapshots of the PSA and RMM data you want to track, so you can start identifying trends that impact your business. 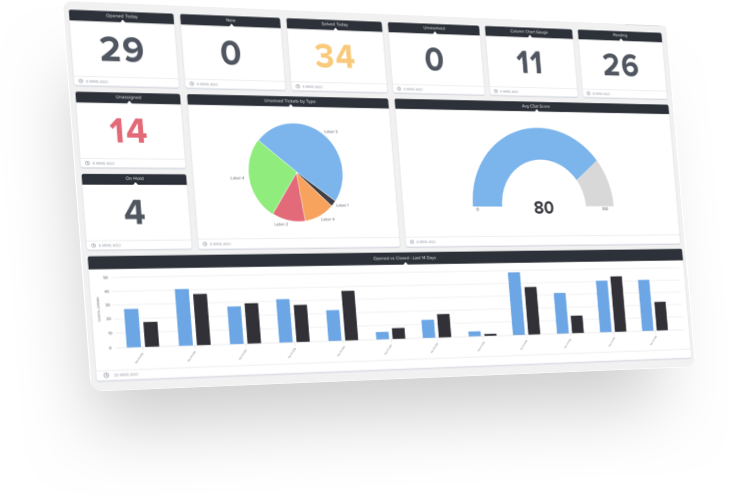 Monitoring your business shouldn’t take a heap of tools. With BrightGauge you can easily leverage your data insights and determine what needs your attention – all in one, easy to use platform. 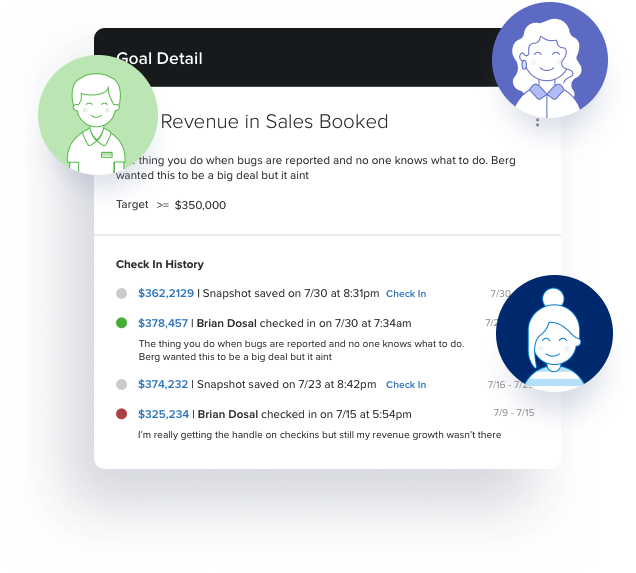 With BrightGauge Goals, it's easy to hold your team accountable and keep them motivated. Team members set goals aligned with overall company KPIs and track them every week, so everyone is working towards success. If other, what PSA do you use?